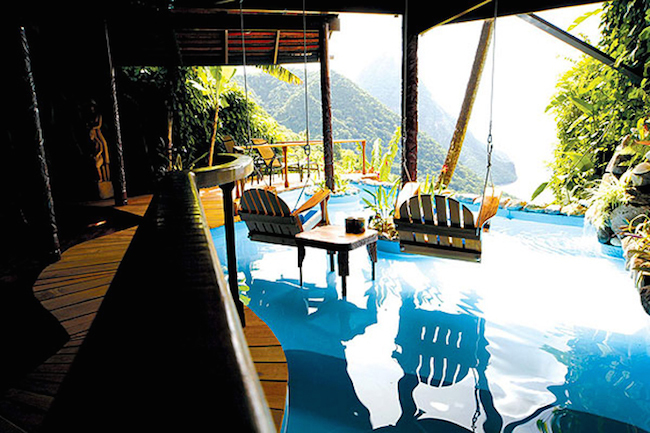 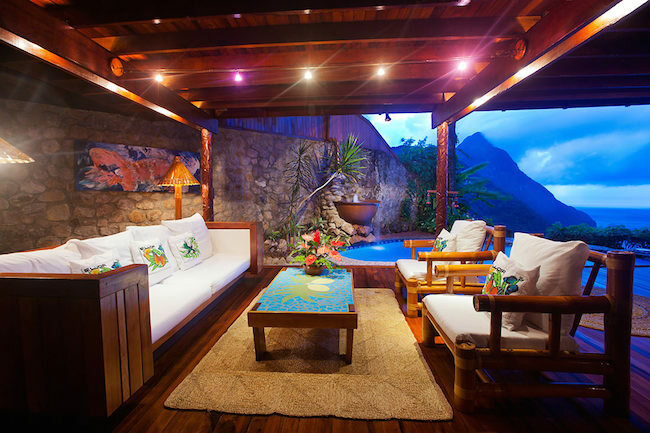 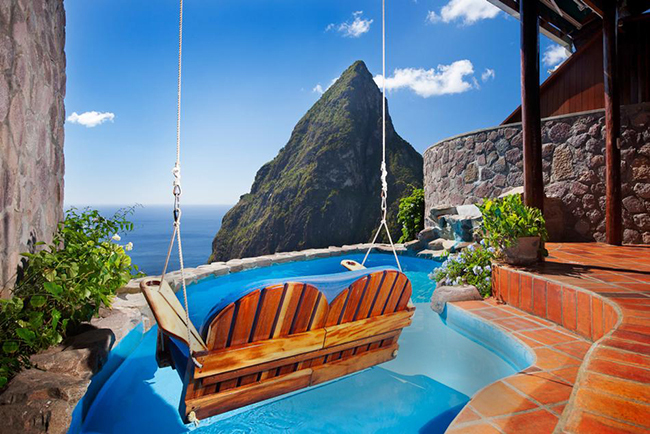 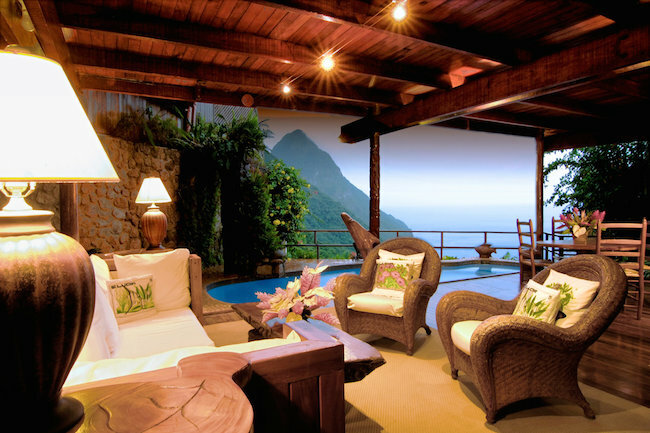 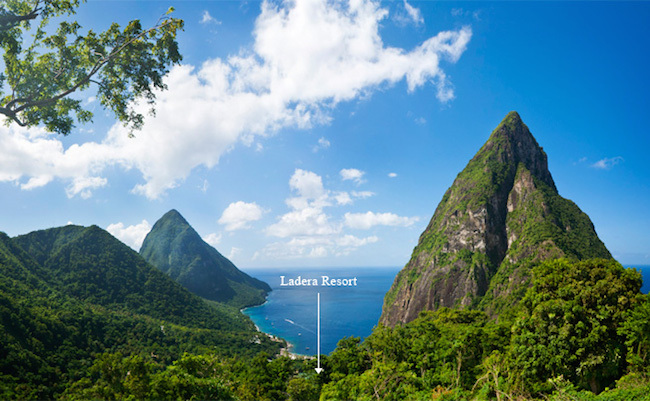 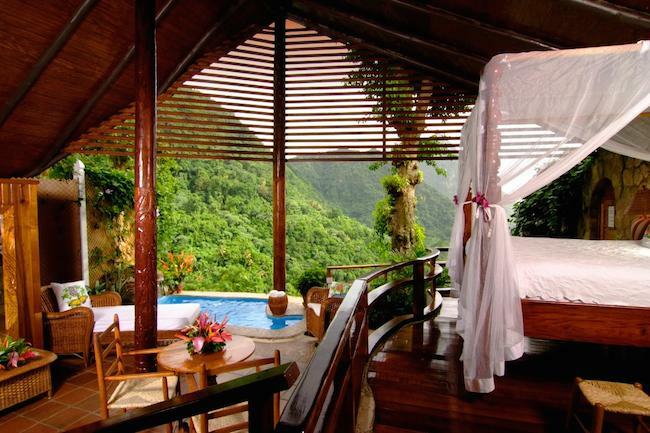 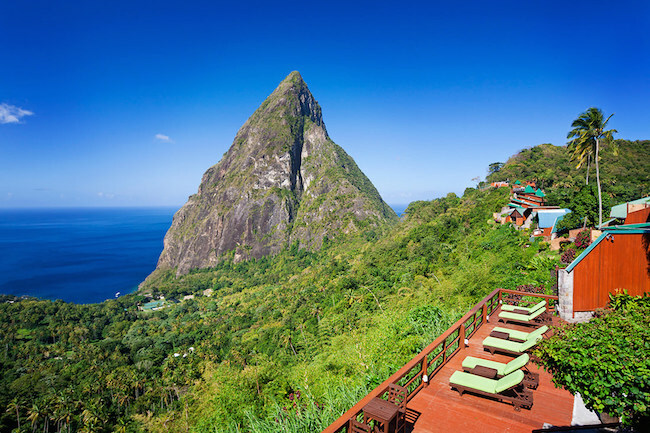 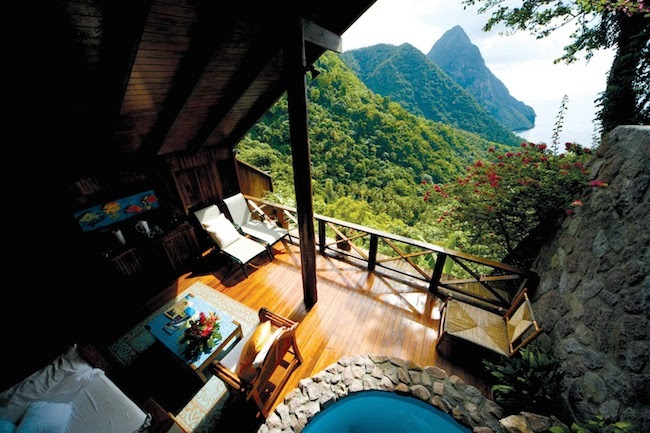 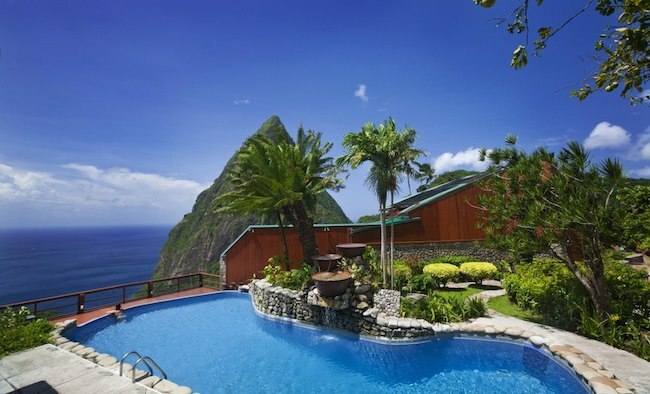 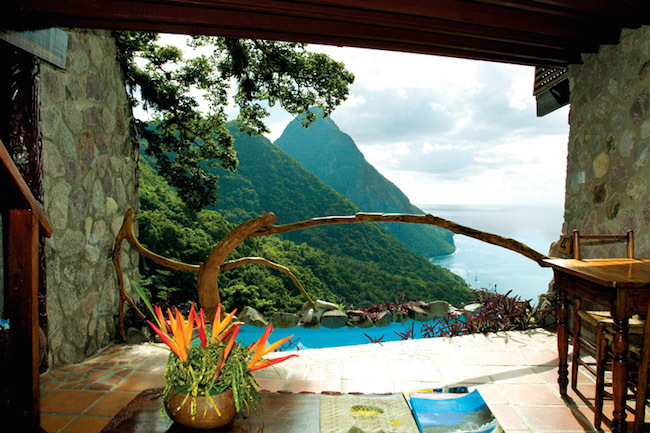 If your idea of romance is sipping cocktails and enjoying a breathtaking view while lounging around your private pool on a volcano, then Saint Lucia’s Ladera resort is perfect for you. 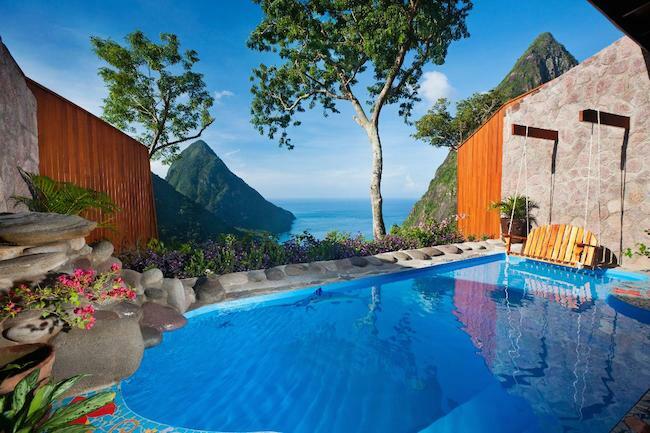 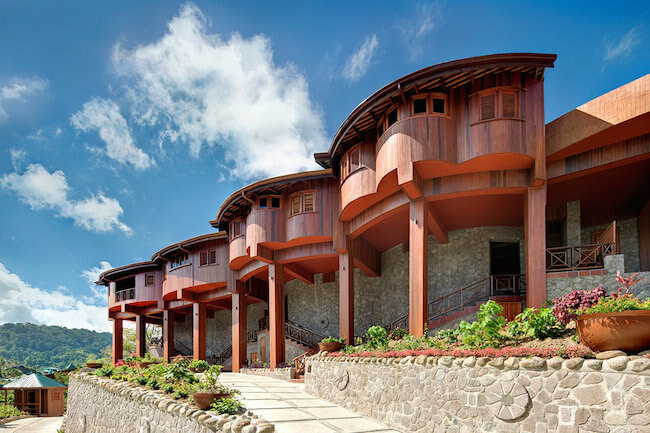 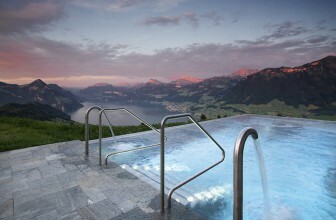 With 32 pools for each individual room, one of which was used for the “Superman II” filming, Ladera is a prime example of how “honesty privacy is the best policy”. 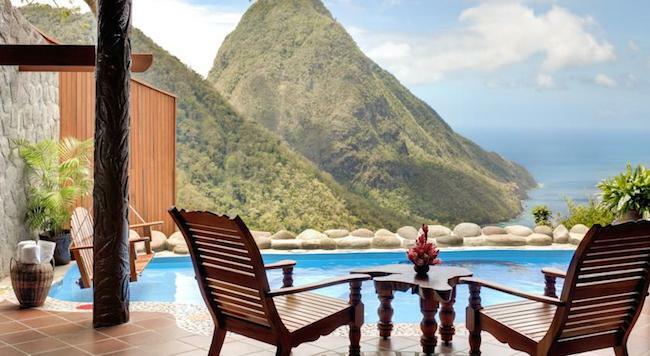 Located in an ancient cocoa plantation only 40 minutes from Hewanorra International Airport, the resort overlooks the gorgeous Piton Mountains and the Caribbean Sea while sitting on a forested ridge at 1,100 feet. 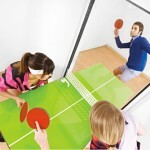 17 Dorm Room Hacks To Solve Your #dormprobs. 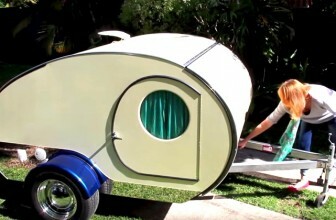 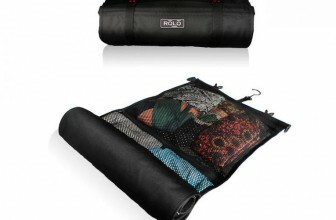 You'll Want #2– Whether You Live In A Dorm Or Not. 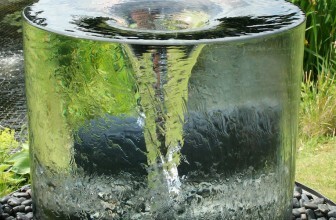 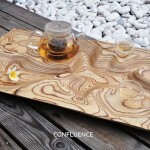 Have You Ever Wanted Water Features That Make You Look Like A Wizard?